These questions are offered as a guide to book club discussions. Feel free to use them as leaping-off points if you wish or bring your own to the group. What was the biggest surprise for you in this book? How did Lara influence Samuel? What was the best food scene in the book? How do you feel about Italy? There were some difficult topics in this book. Did any of them bring up strong emotions for you? What was your favourite scene in the book? How did Sunny change over the course of the book? What do you think will happen to Lara and Matteo in the future? 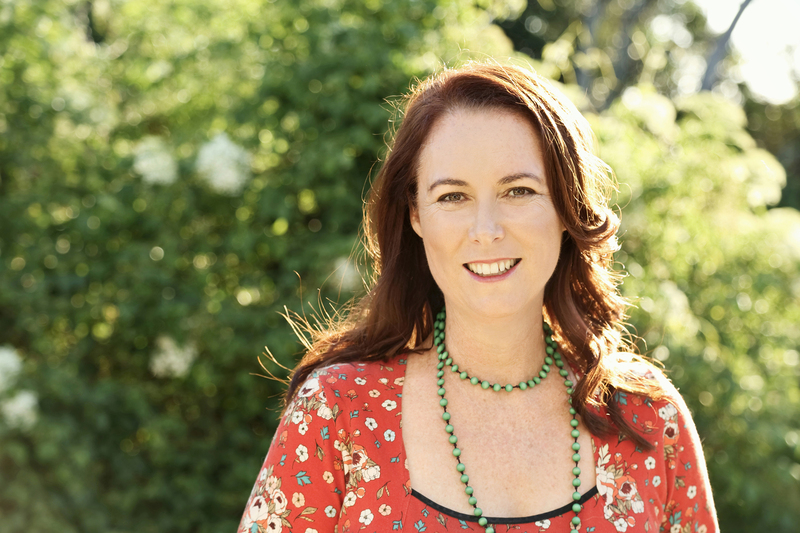 How would you describe Kate Fullerton’s personality? In what way would you say Kate’s character changed from her initial job as a tea designer selling her brews at local markets to being the developer and owner of The Tea Chest in London? 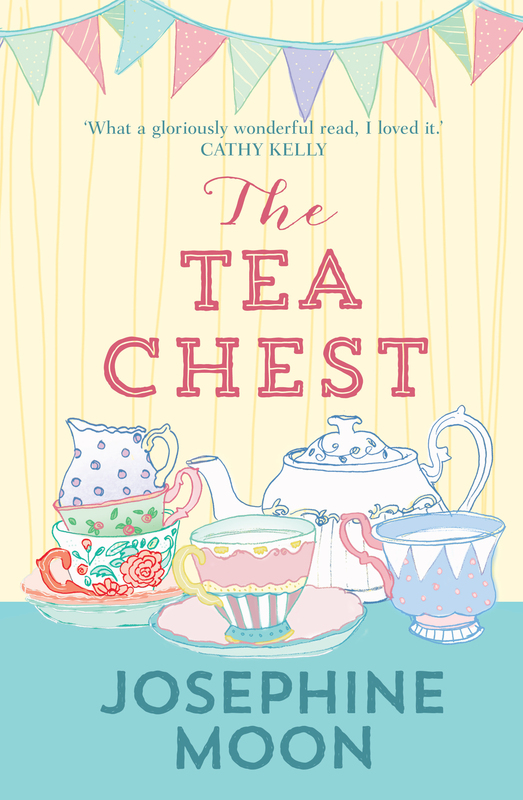 In “The Tea Chest”, Kate Fullerton arguably made a difficult choice to leave her family in Brisbane in order to set up the shop in London. Would you have made the same choice? What factors do you think influenced Kate’s final choice? Describe Simone and Judy’s relationship in your own words. Out of Kate, Leila and Elizabeth, which one would you most prefer to work with and why? Which one would you most like to have as a friend, and why? In one scene from the book, Elizabeth discovers her mother’s secret unicorn collection. Her mother states “I just wanted a little bit of magic in my life”. Do you think we all need a bit of “magic” in our lives? What are some ways you think we can create magic in our own lives? In “The Tea Chest”, Mark is undoubtedly a very supportive husband. Initially in the book, he appears to have some reservations about Kate’s ability to step up to the role of business owner for the London shop. What do you think were the main factors influencing Mark’s decision to support Kate to take on the project? Is there a part of the book that you found particularly amusing? What did you like most about Christmas Livingstone’s personality? How do you think the settings of Tasmania, Paris and Provence contributed to your enjoyment of the novel? At the beginning of the book, Christmas Livingstone has a strict “no romantic relationships” rule for herself. What do you think was the turning point in the story when she changed her mind about this rule? How significant a role do you think Lincoln’s grandmother Elsa played in Christmas and Lincoln becoming romantically involved? 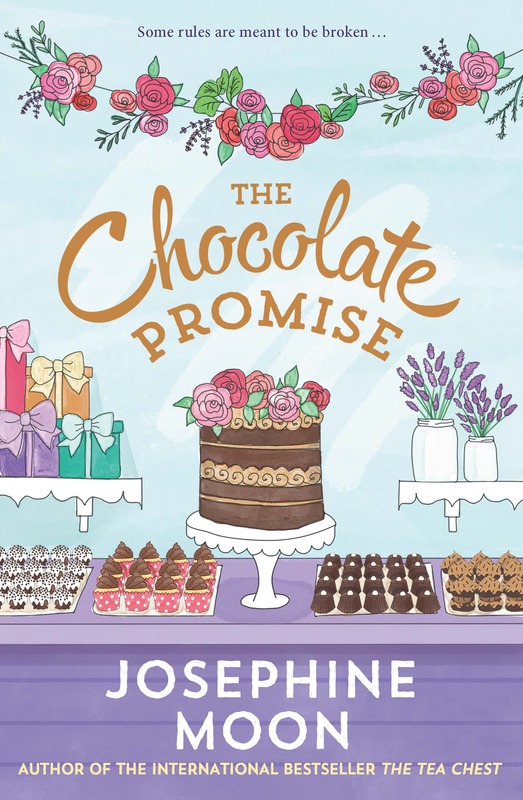 Did you have any food cravings while reading “The Chocolate Promise”? If yes, what were they? Was there a particular type of chocolate mentioned in the book that you would really like to try? On page 182, Christmas’ customer Rosemary offers Christmas some advice when she says ‘You cannot control when or with whom you fall in love – and that applies to a man, a new friend, an Italian cheese, or a puppy. Your only job is to embrace each opportunity as it arises.’ Discuss your thoughts on this. In the novel, Christmas gets the opportunity to fly to Paris and meet up with her pen pal, Mim, from her school days. What part do you think Mim played in Christmas’s character development during the time frame of the book? How do you think the relationship between Tansy’s stepson Leo and Petrice would have developed after the book finished? In “The Beekeeper’s Secret”, Tansy changes her mind about not wanting children, even though she and her husband Dougal agreed to be childless. In a situation like that, do you think it is more important to honour your previous agreements or act upon your new feelings, wants and needs? Tansy’s parents experience conflict in the novel when her father decides he no longer wants to go to church. This upsets Tansy’s mother greatly and leads her to temporarily leaving her husband. Why do you think this was such a big issue for Tansy’s mother? What were the conditions that led to Maria believing she was the only person who could put an end to Father Peter Cunningham’s mistreatment of children? (See chapter 18). Through Maria’s care of the bees in the novel she shares a lot of information about the nature of their work, honey and hives. Did your knowledge of and appreciation for bees change as a result of reading “The Beekeeper’s Secret”? In the novel we never find out if Maria has to stand trial or what the result of that trial would have been. Do you think elderly people should be tried and held accountable for actions they may have committed decades earlier in their life? Did the ending surprise you in any way?